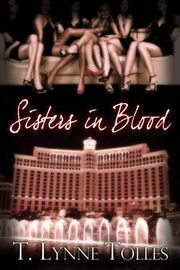 They say blood is thicker than water; the women of the Blood Series can attest to this truth, for they've seen it first hand battling evil. Even in day-to-day endeavors these girls continue to cement their bond of support. 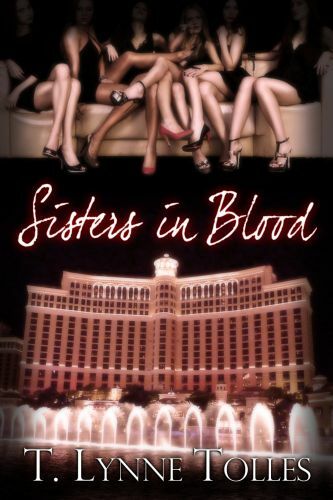 A Bachelorette weekend in Las Vegas to celebrate the upcoming nuptials of Katarina, Rowan, and Melanie allows this group of girls a well deserved break to unwind with the ladies that have become more than family - they're Sisters in Blood.